Are you planning to open a new restaurant but running short on funds? Are you a current Aloha user that needs to upgrade your system to run the latest versions of Aloha software but don’t have excess cash flow to purchase new gear? If you answered yes to either of these questions, Aloha POS As A Service (POSaaS) may be for you! 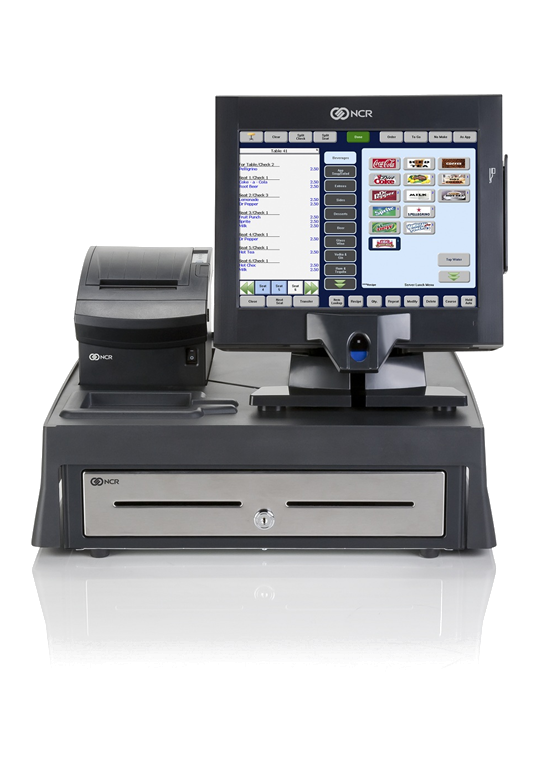 POSaaS is a new program that allows restaurant operators to “rent” the POS system by the month. The system is covered by support and warranty during the entire period ensuring that your POS is always operating at its best. This flexible program allows you to add or delete equipment as your operation evolves and best of all, there is no fixed term contract commitment! Contact us today to learn more about how this new acquisition option can help your restaurant reach it’s profit potential! Here are some of the great features you get with POSaaS! The best POS system in the world at a great price! Let us build you a custom quote today!